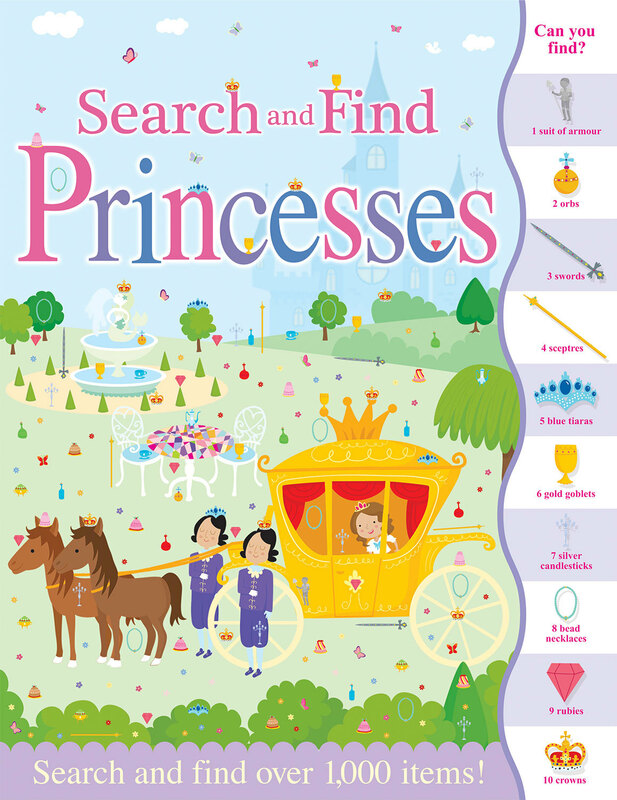 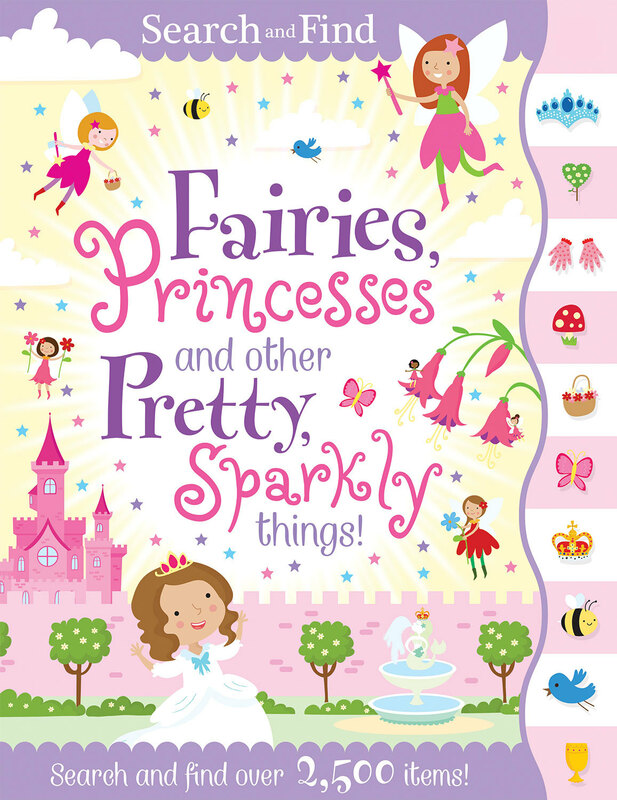 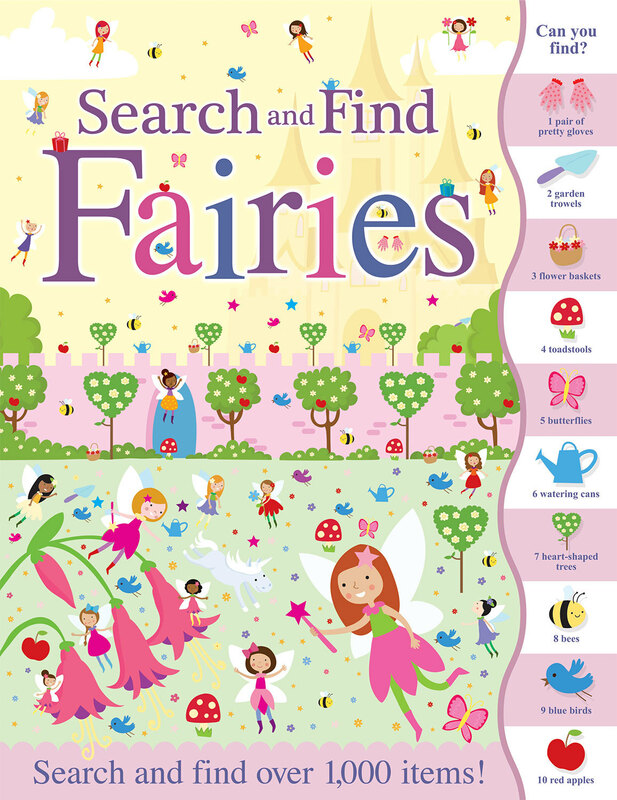 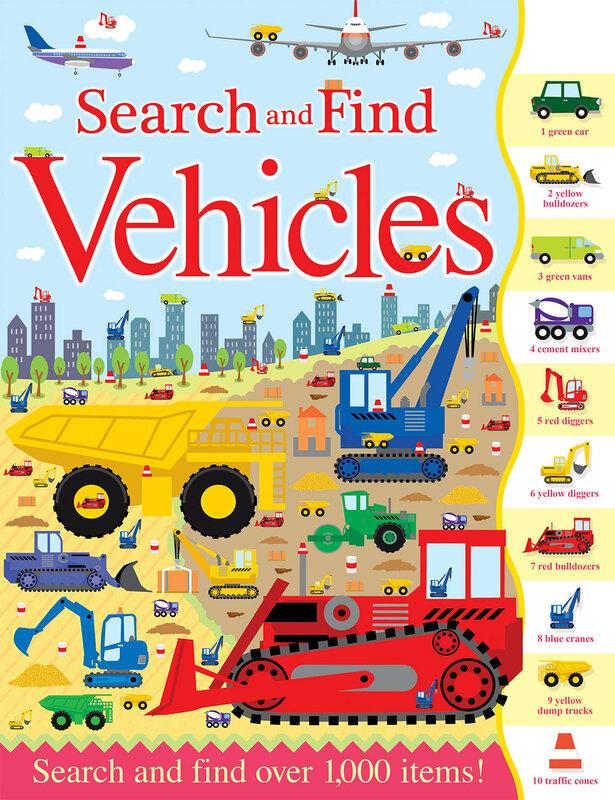 Children aged 5+ will love to search and find over 1,000 items that are waiting to be discovered on the jam packed pages inside these activity books. 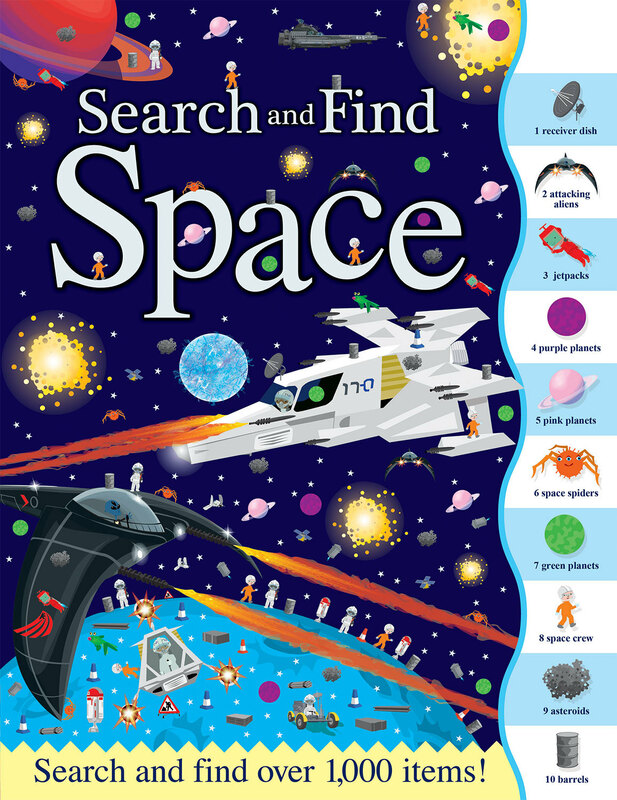 Evergreen title-topic themes, combined with the illustrations by artists, Dan Crisp and Lauren Ellis, make this an essential activity book series to banish boredom in the home, or while travelling. 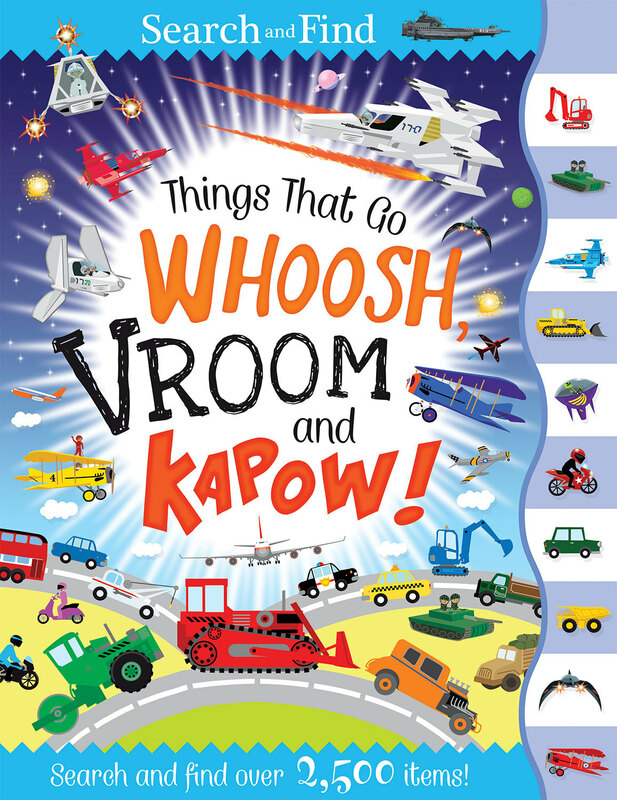 THINGS THAT GO WHOOSH, VROOM AND KAPOW!